Business measures and regulations are covered by at least 11 areas and spheres of corporate activity. 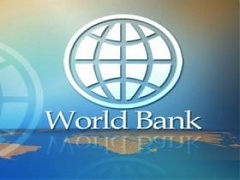 The World Bank Report in its 14th edition concentrates on governments/states’ efforts to stimulate business activity in 190 countries around the world. 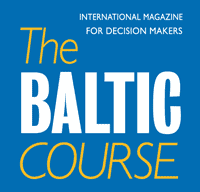 Situation in the Baltic States could be of additional interest to the BC’s readers. 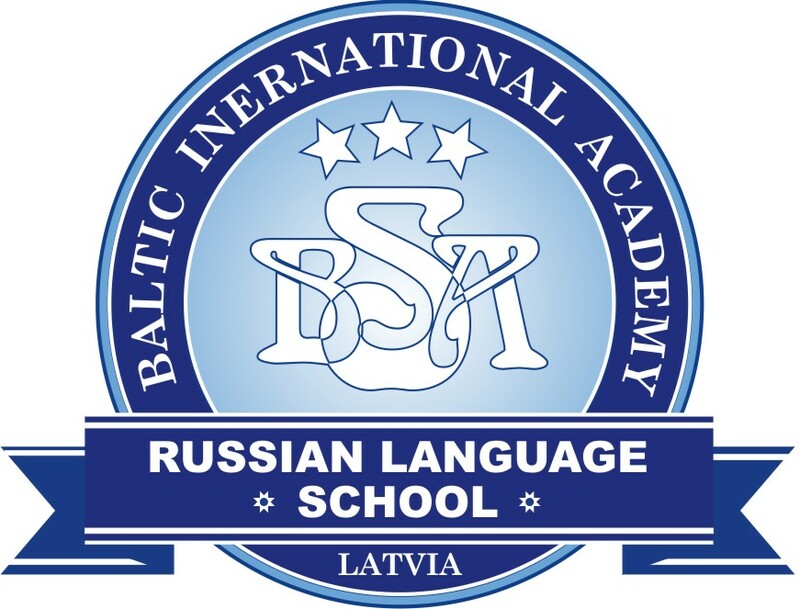 Expecting growth in flight and, consequently, in passenger numbers in 2017, already in the second half of March Riga International Airport will open its expanded security controls area with nine security control lines, Laura Karnite, head of the Communication Riga International Airport told BC.